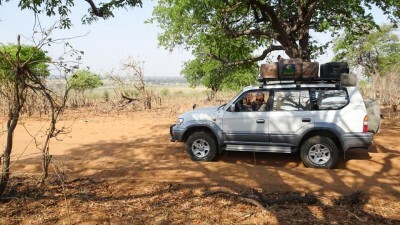 We rented all our gear from Tawana Self-Drive. 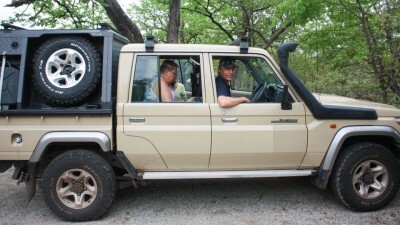 The vehicle, Toyota Land Cruiser with a V8 engine, and all the gear was in great condition. 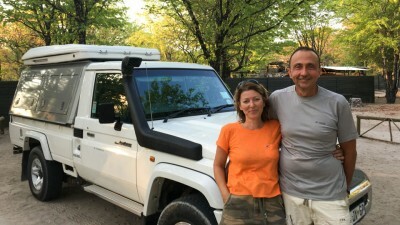 Further, Vincent was super kind and helpful, explaining how to use all the tools we were not comfortable with. 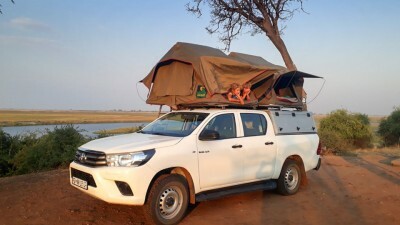 I highly recommend using them for all your rental needs! 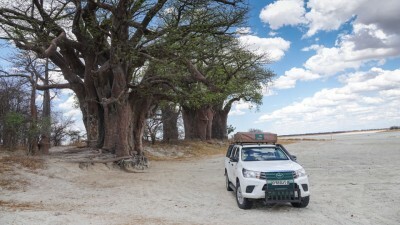 For those confident in their abilities to navigate through harsh conditions such as these, for those that seek adventure, and love the wildlife that lives deep in the African bush, driving through the wilderness from Kasane to Maun will be the experience of a lifetime. 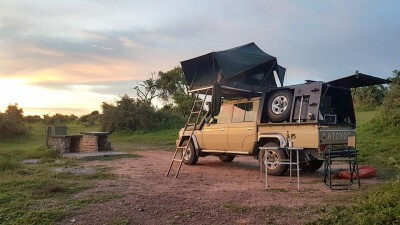 Even having spent the preceding seven months driving through the wilderness from Ethiopia to Botswana, this wild camping expedition was one of the most memorable experiences of the trip. 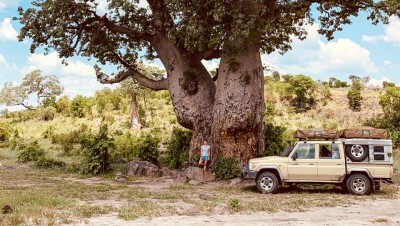 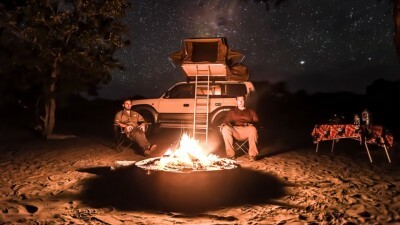 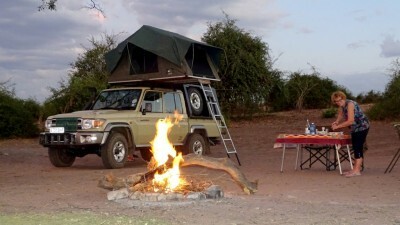 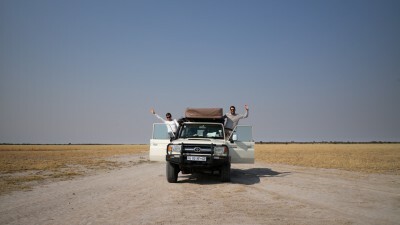 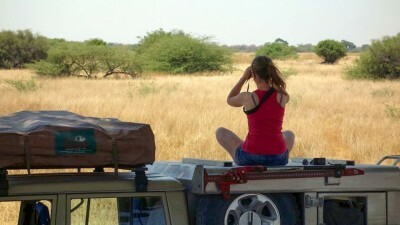 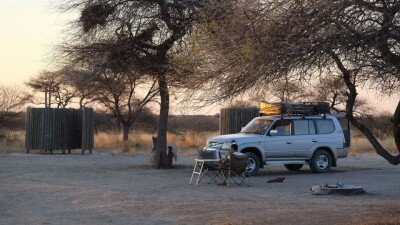 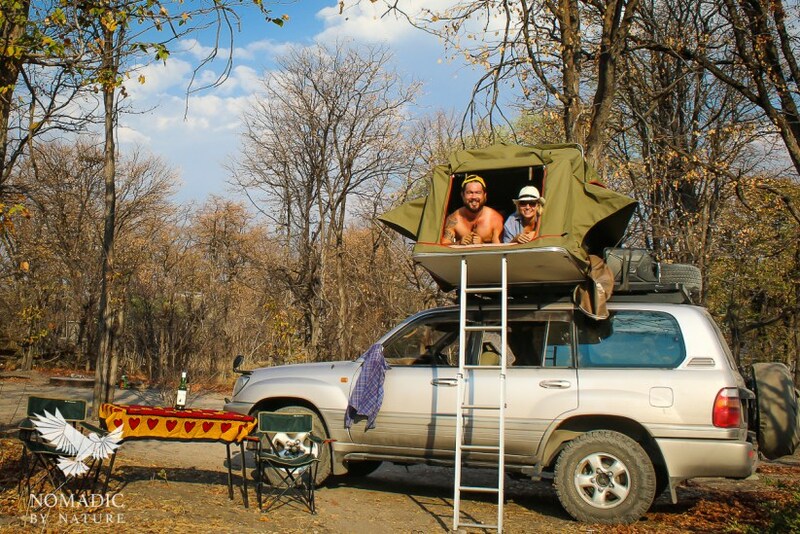 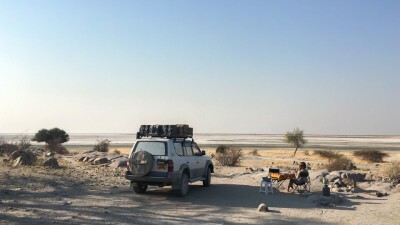 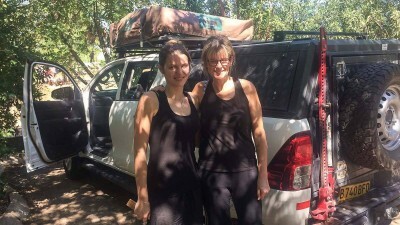 Follow Mike and Sara on the tracks of Botswana on their amazing blog Nomadic by Nature. 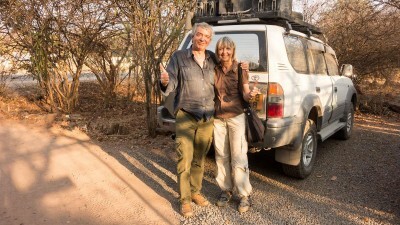 Don’t miss their very useful travel tips for self-driving!